Welcome to San Diego's leader in affordable counseling, therapy & addiction treatment. We are a private practice of mental health professionals who specialize in custom individual and couples therapy. Our staff of San Diego's finest therapists, counselors & addiction specialists, have many years of experience in a wide variety of mental health therapy services. 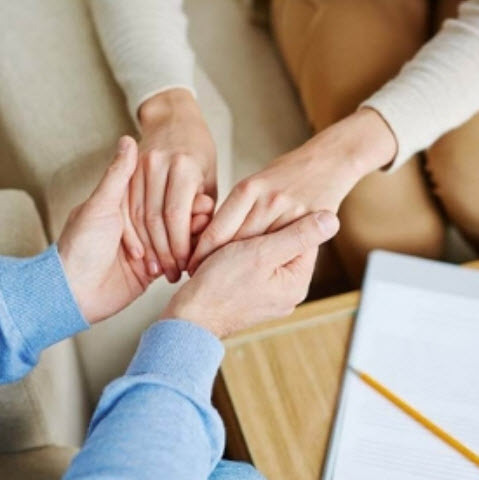 Our mental health professionals are dedicated to helping our patients through many issues including anxiety, depression, co-occurring disorders related to substance abuse, and relationship problems through couples therapy. With our combine years of experience and proven psychotherapy treatment, we are here to help you achieve real, lasting results. 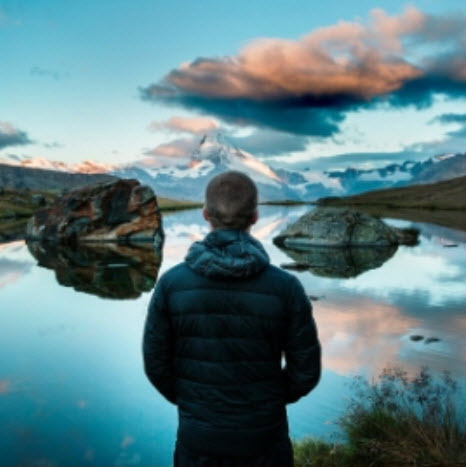 Whether you are battling substance abuse or having relationship problems, we will give you the tools through our cognitive therapy approach so you can go forward in your life and build a positive, healthy life. We accept insurance, offer sliding scale fees, and offer weekend and evening hours. Call or email us anytime and allow us the opportunity to make a difference in your life. San Diego counseling services and therapy, is an essential part of growth and can be a catalyst for change when going through difficult times or stressful events. When working with individuals, Matthew Bruhin & Associates utilizes techniques that are proven to be successful. We understand how devastating addictionis and how frequently it occurs. Our office specializes in addiction and dual diagnosis disorders. We have a multi-disciplinary staff that is highly trained to help all kinds of chemical dependency and process addictive disorders.